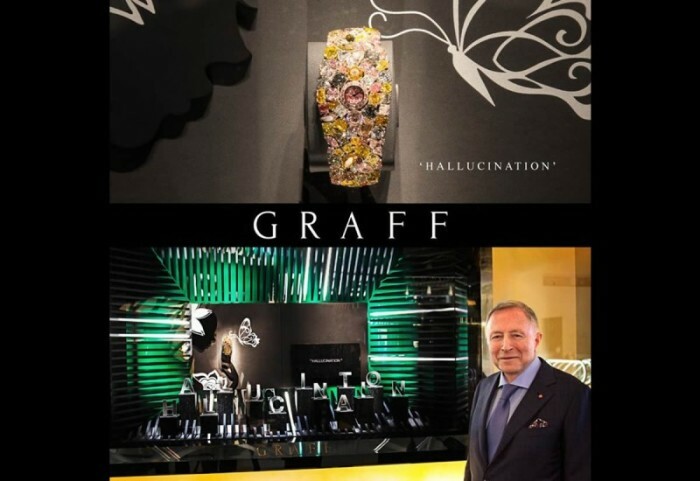 This is not an illusion, Graff Diamond has announced its participation at the Baselworld 2014 grandly by unveiling the $55 million dollar bling collection of a lifetime, the “Graff Hallucination” jewelry timepiece. 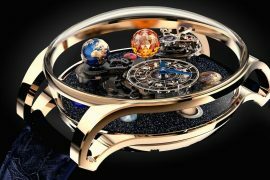 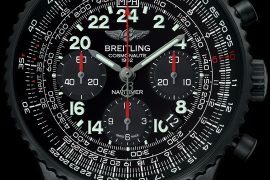 According to the London-based jeweler this is their “most valuable watch ever made”, with that price tag we wholeheartedly agree with Graff Diamonds. 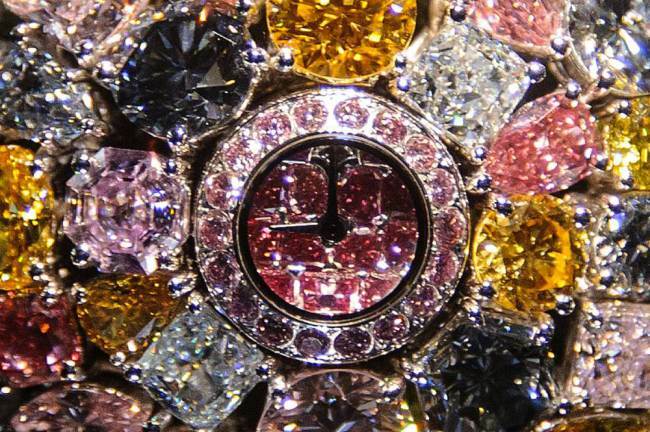 Hidden among a colorful kaleidoscope of 110 karats of rare fancy colored diamonds is a diminutive dial that might go unnoticed, if you knew nothing about it beforehand. 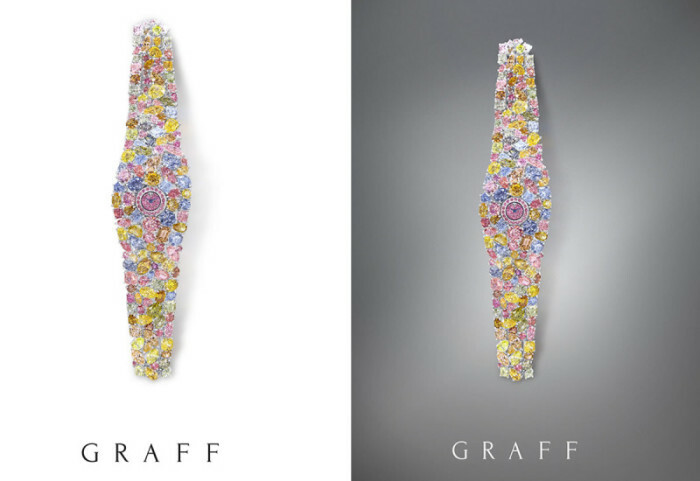 Concept for the Graff Hallucination came directly from Laurence Graff, Founder and Chairman of Graff Diamonds. 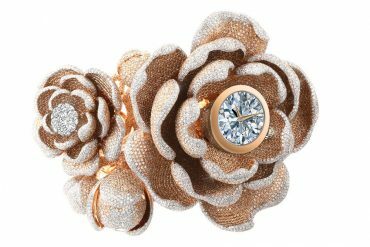 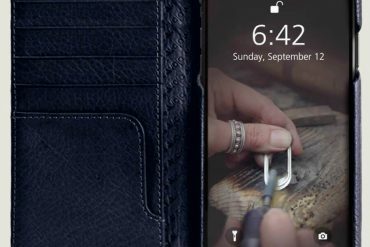 It took a team of talented designers, gemologists and master craftsmen at jewelry house thousands of hours to bring this dazzling feminine watch to life. 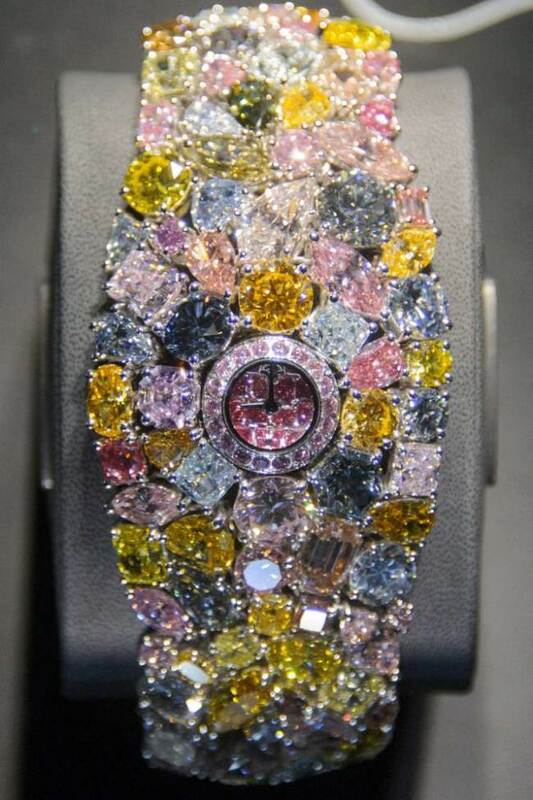 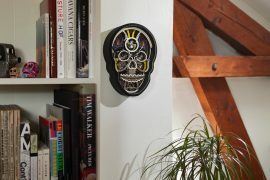 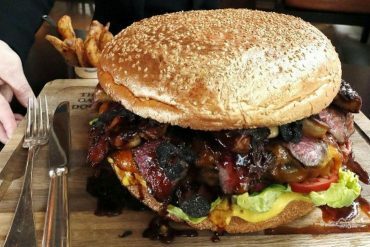 We now wait and watch which gazillionaire would snag this unreal work of art for $55 million for his lady love.